Brian Duffy (15 June 1933 – 31 May 2010) was an English photographer and film producer, best remembered for his fashion photography in the 60s and 70s. 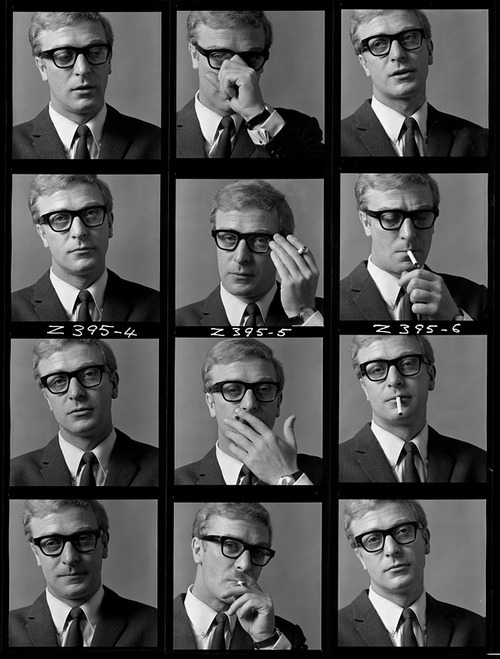 One of his many sitters was the gorgeous Michael Caine (1964). Check out these iconic shots. I am not the author of these images, all rights go to Brian Duffy. Previous Previous post: A copy of a copy of a copy: Behind the scenes, Fight Club.